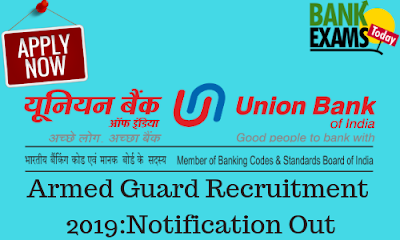 Union Bank of India invites On-line Applications for the Post of Armed Guard in the Subordinate cadre through Direct Recruitment. Rs. 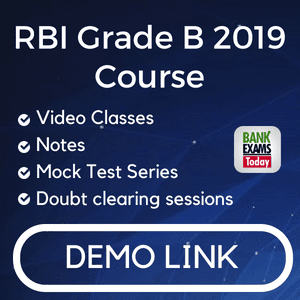 100/- (Rupees One Hundred only) for the ex-servicemen candidates irrespective of their category. Should have completed minimum 18 years of age but should not be more than 25 years of age. Proficiency in the Official Language of the State / Union Territory (candidates should know how to read/ write and speak the Official Language of the State / Union Territory) for which vacancies a candidate wishes to apply. 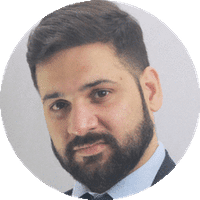 The medical standards which the candidates must possess should be minimum SHAPE - 1 or AYE, whichever is applicable, at the time of valid discharge from the Armed Forces.